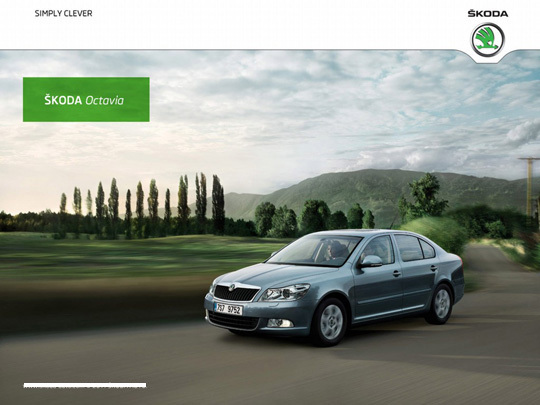 OCTAVIA 1.9 TDI diesel - from 1200 to 1400 CZK per day. Minimum rental - 3 days. 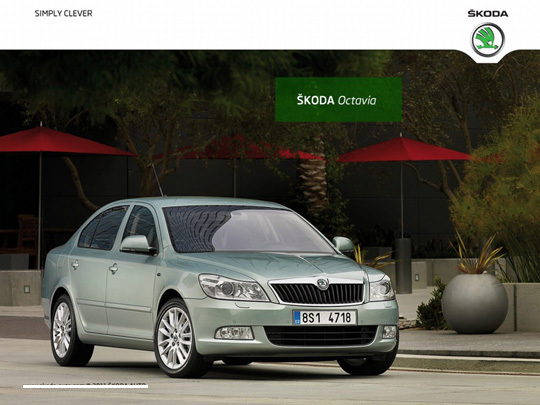 FABIA 1.4 MPI diesel - from 1000 CZK per day. Minimum rental - 3 days. Price includes VAT, full insurance. No deposit is required. Unlimited kilometers all over Europe. Winter tires from November till April. Highway card. Minimum driver age - 21 years old, nessesary documents: passport, driver's license. Driving experience - at least 1 year. Discount with increasing days rental. You have come to our city, and you are interested in a car rental? But you need not just a car in Marienbad, but comfortable car, quickly and inexpensively? Do you want travelling nearby Marienbad, visiting Loket and Bečov nad Teplou Castles, Kinzhvart and Monetin Palaces, Tepla and Kladruby Monasteries, Karlsbad, Francebad, Kinzhvart, Konstantinov and Jachimov Resorts ater taking medical procedures? Being in the Czech Republic and not walk around Prague? Why will not visiting so close Germany? Munich, Dresden, Nuremberg, Regensburg and Bamberg are very close! In this case, car rental service in our company – everything you need. Car rental without driver will solve the problem of transportation in the Czech Republic, Germany, and throughout Europe. By the way, if you come in Marianske Lazne for a long time - a month, two or more - you certainly be interested in a long-term car rental. 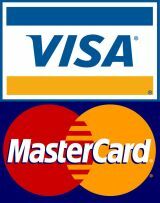 There are special rates and flexible system of discounts for guests staying in the city for a long time. We want to make your trips comfortable and bringing to you the most pleasant experience. Car rental in Marienbad is a very popular service. And the most convenient, simple and quick to do it with us! Our company guarantees a high level of service and individual conditions for each client. The quality, safety and presentable cars look will always make you happy.